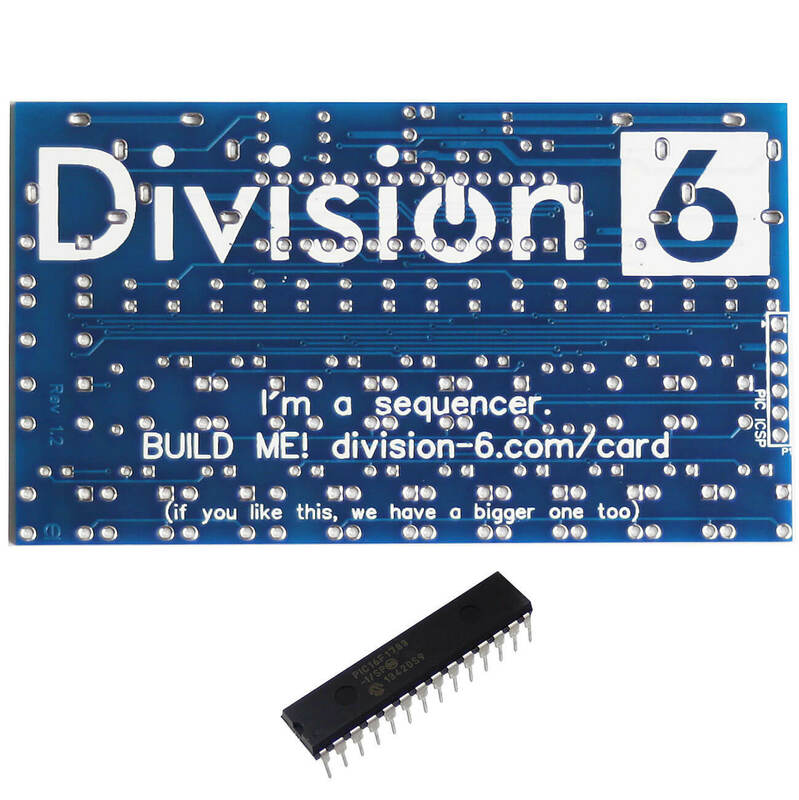 Please note: The PCB combo includes the PCB and a programmed IC; no other parts will be included. Please see the link to the BOM below to find out what parts you will need to build this up! 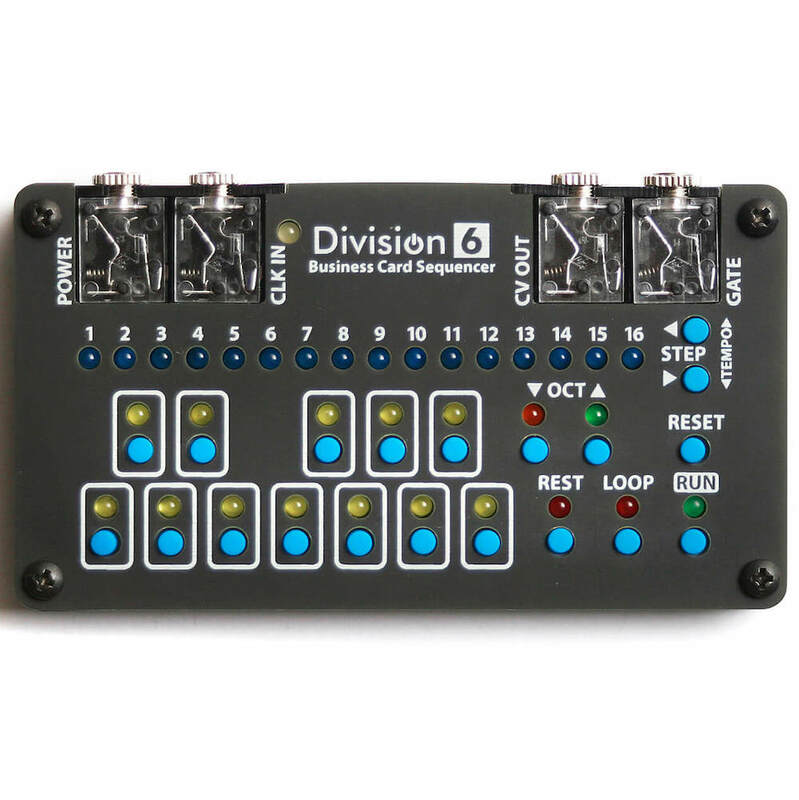 The Division 6 packs a lot of sequencer into a tiny package! 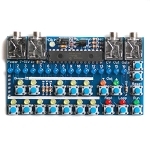 This 16-step circuit can work as a sequencer or as a handheld keyboard. 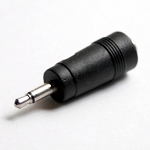 Power In: 7-15VDC, tip positive through a 3.5mm jack. 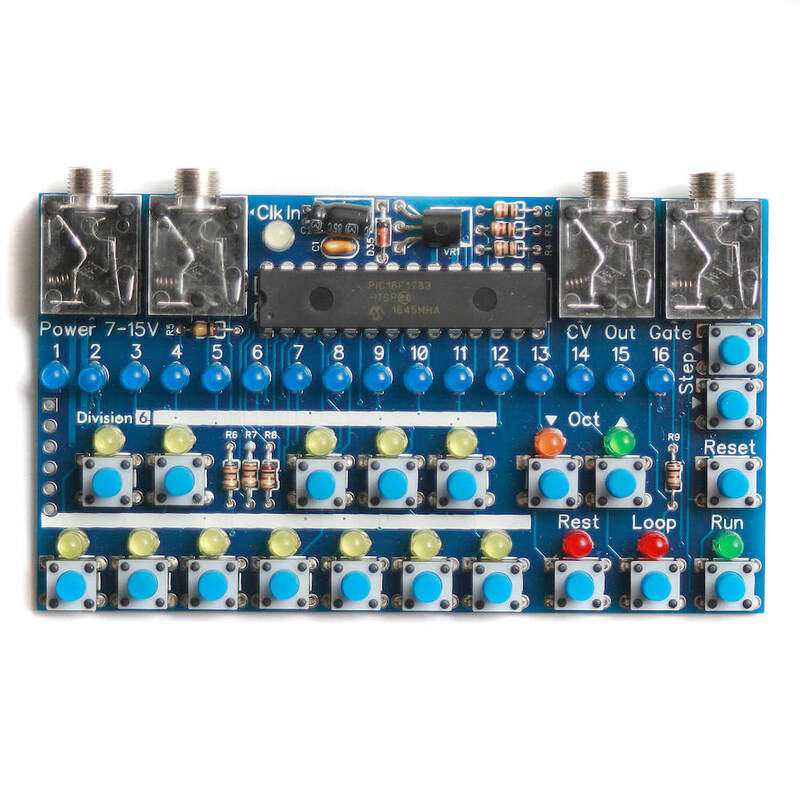 Find a voltage source on your synth to power it if you can! 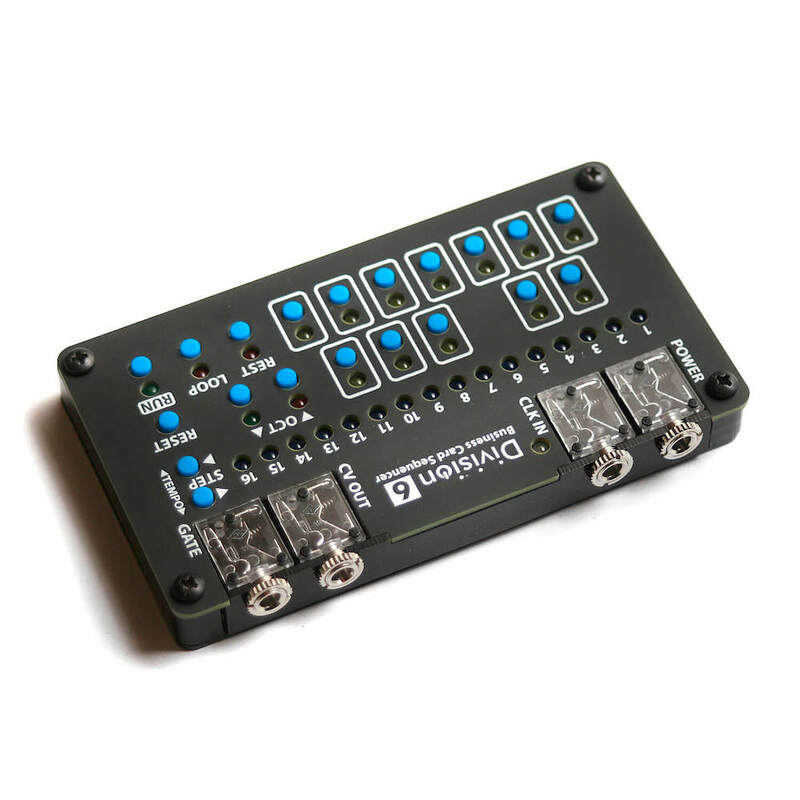 A 9V battery or AC adapter will work too. Check out the user manual HERE. The assembly instructions can be found HERE.